MEET the adorable, adventurous dog who could be the ultimate travel buddy. 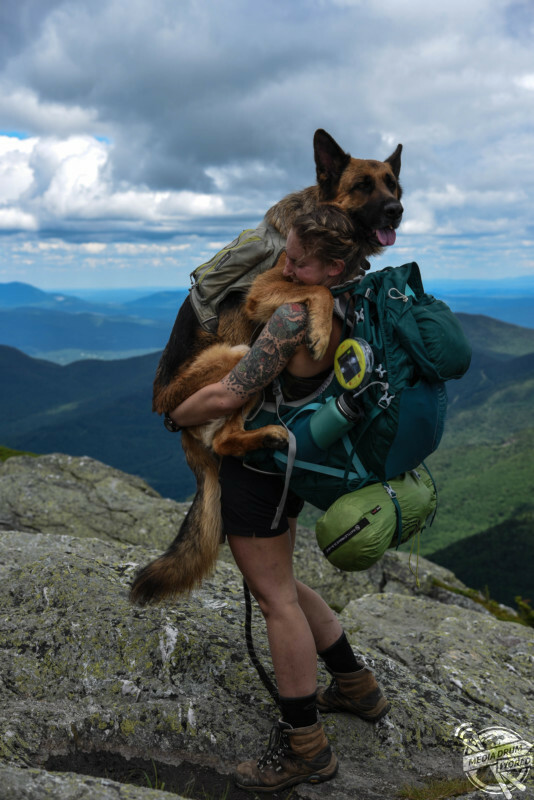 Incredible images show four-year-old German Shepherd, Bear, in the arms of his human Nicole Handel (23) as he gives her a hug to celebrate making it to the top of a mountain or relaxing on the beach. 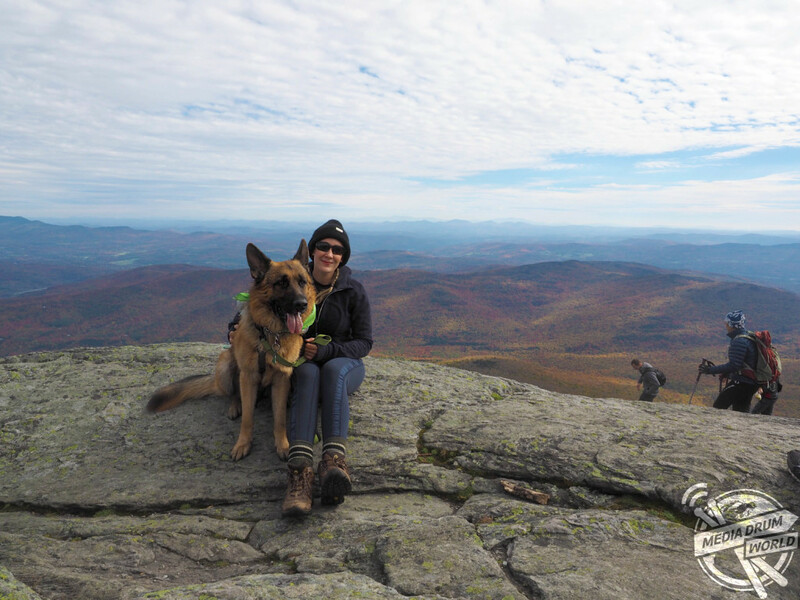 Bear loves to travel and Community Outreach Manager Nicole, from East Durham, Upstate New York, USA, is only too happy to oblige as she takes him camping and hiking and wherever else she goes. 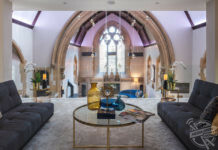 “Through a series of interesting circumstances, I ended up with an eight-week old German Shepherd puppy, without even knowing that I wanted a dog,” said Nicole. “That was four years ago now. 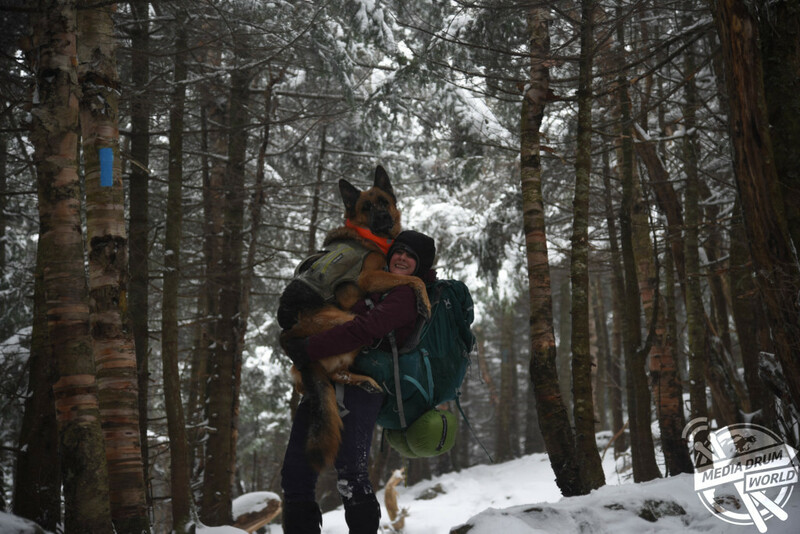 We ended up travelling together simply because he was my dog, and when I became his human, I made an unspoken agreement to base my life around him. “That meant, of course, that if I chose to travel, it would be the kind of travel that he could benefit and grow from, as well. Thus, we started climbing mountains across the United States together, whether it was in our backyard of Vermont for a quick 24-hour trek, or on the other side of the country for a two-week adventure. So far, Bear has been to Upstate New York; Long Island, New York; New Jersey; Vermont; Canada; California; Arizona; Utah; New Mexico; Colorado; and Michigan. 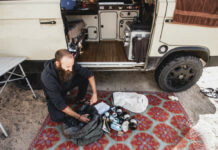 His future plans include a hiking and camping trip in the Pacific Northwest, and a camping trip through Mexico. 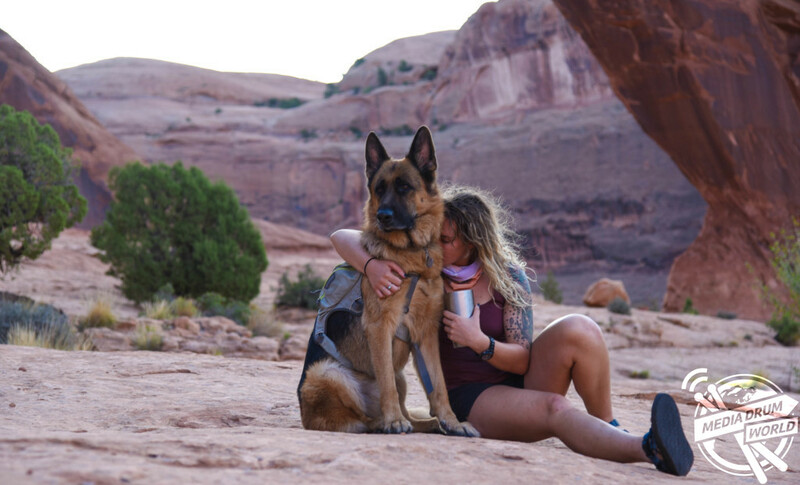 Nicole explained that while travel can be stressful for many dogs, Bear is used to it as he’s been doing it since he was just eight weeks old. “I can imagine that long car rides feel pretty standard,” she said. “I’ve always been amazed by friends who say that their dogs hate being in cars– Bear curls up and sleeps, or watches scenery out the back window. 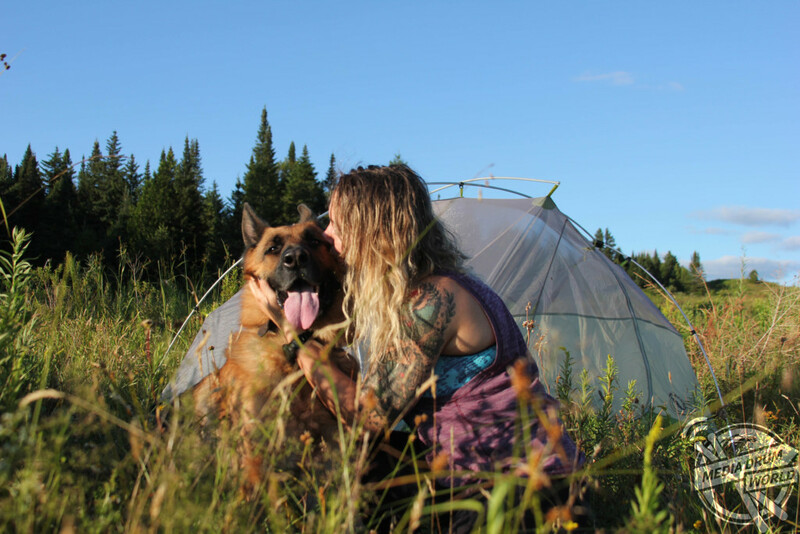 “I’m sure that there have been many stressful situations for Bear while we’ve been travelling; for example, he is an incredibly territorial and anxious dog, and barks at other dogs when in the car or on leash, because he is stressed. 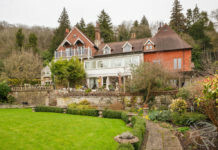 “The solution to that, though, is of course not to avoid those situations but to teach Bear that he can navigate them with confidence, if he trusts me and stays calm. “Thus, travelling with him has been really helpful in his training. And as far as his reaction to national monuments, national forests, and mountain summits: he couldn’t be happier. 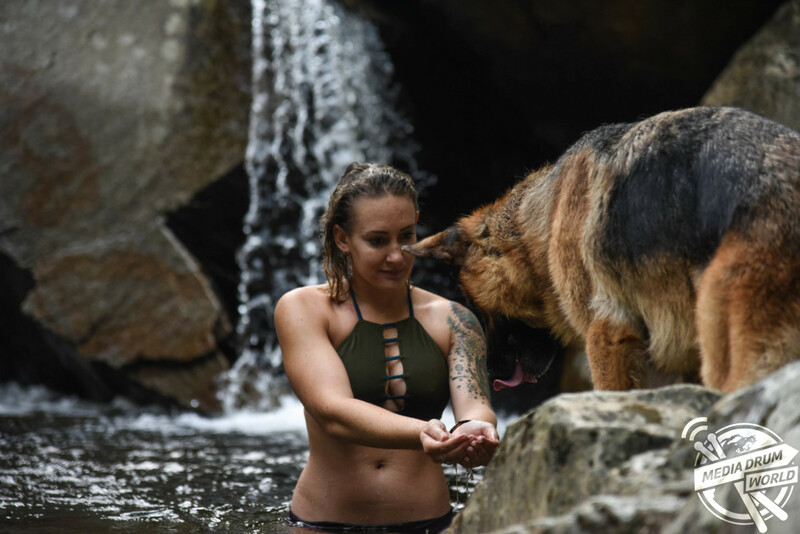 Nicole hopes her pictures and adventures with Bear can show you don;t need to be a superhuman to be a wonderful dog owner. 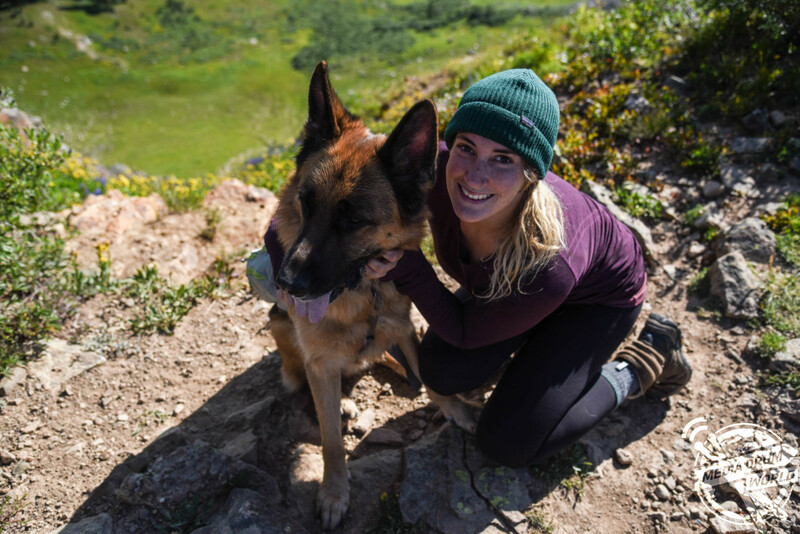 “I have a full-time, 40-hour a week job plus two part-time jobs, totalling over 50 hours a week of work– most people assume, when they see how often we hike, that I must be entitled or “lucky”, or must not work to fit in all of our travels,” she said. “That isn’t the case, though. I don’t HAVE time, I MAKE time. Often, this means that Bear, Adam and I wake up before sunrise to hike, camp through the night, and get back home the next day for work. 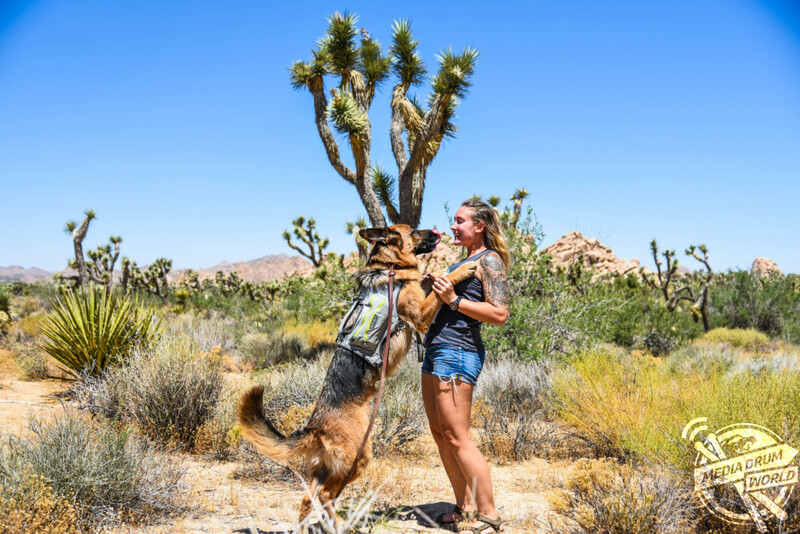 “Every morning, before anything else, I spend 20 minutes to several hours training with Bear- leash work, socialization, confidence-building tricks, you name it. “Not because I’m naturally inclined to dogs, not because I know everything there is to know about training, not because I have endless time but because I have a dog, so now I owe it to him to be what he needs me to be. For more of more of Bear and Nicole’s adventures follow them on Instagram @nicolehandel.